We create accurate 3D models of buildings and other tall structures using state-of-the-art laser scanners. We prepare records to understand historic structures, to allow changes in building condition to be monitored, and to inform conservation. 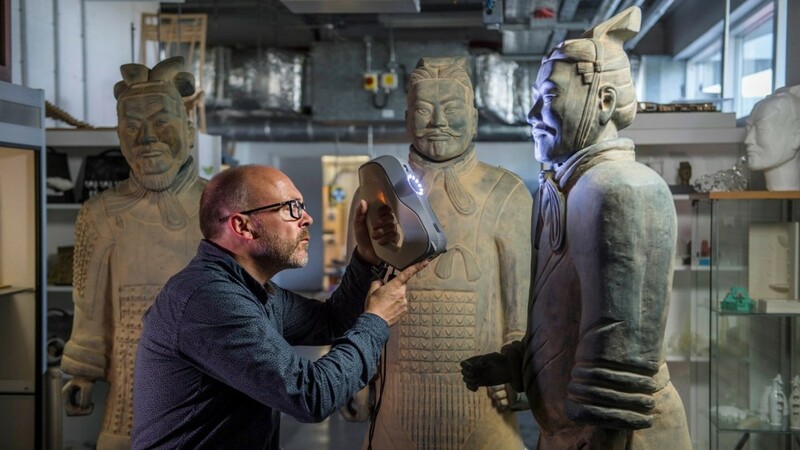 The digital models are also used to prepare presentations, so that the public can view inaccessible areas. 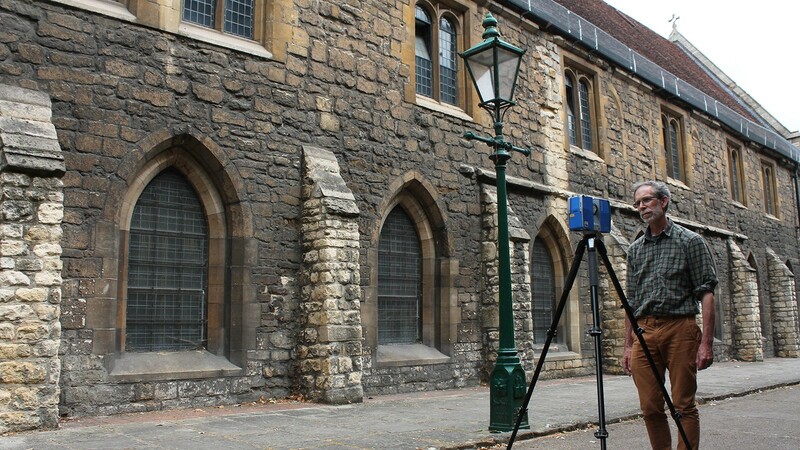 3D laser scanning of buildings and structures allows accurate 'stone-by-stone' records to be made. It can be done without scaffolding or towers for any areas of a structure within the line of sight. 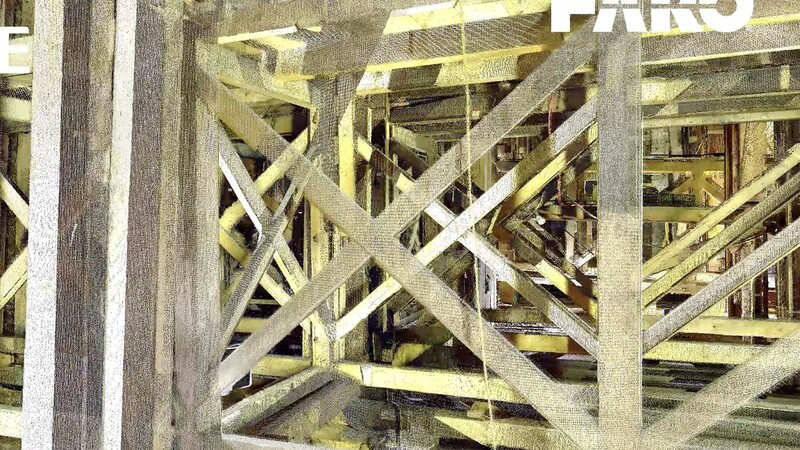 Combined laser scanning and photography allows us to construct a 360-degree cloud of points and a full colour, 3D model. From these, we can provide precise plans, sections and records of architecture detail. Elevations of the internal and external faces of walls can be produced, and it is even possible to take ‘slices’ through a building. 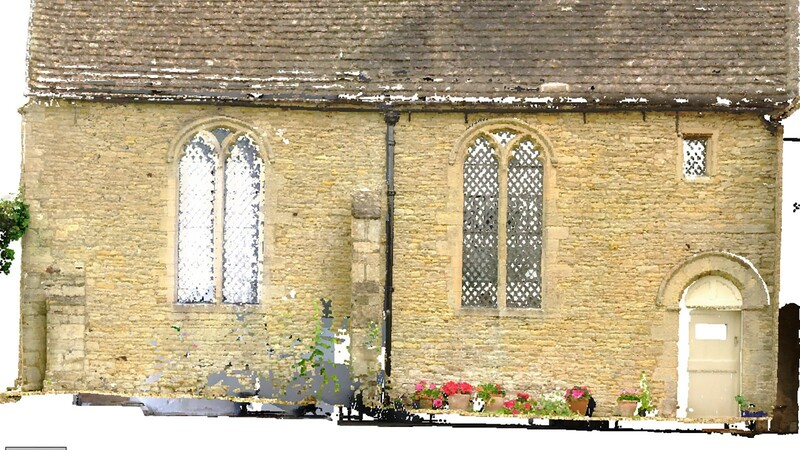 Digital models are becoming a widely used tool for heritage buildings for monitoring condition and to provide a record in advance of structural works. 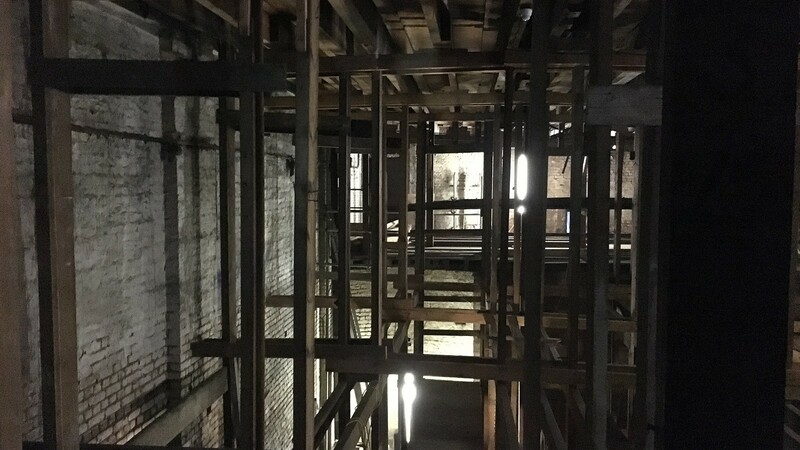 By surveying and analysing the structural history, we can ensure that necessary conservation works are identified at an early stage. 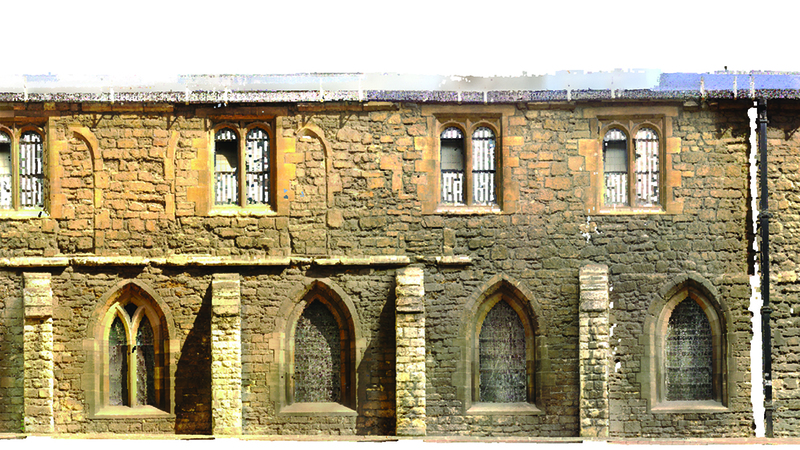 We record the structure ‘as is’ to provide a permanent statement of the condition of a historic building. 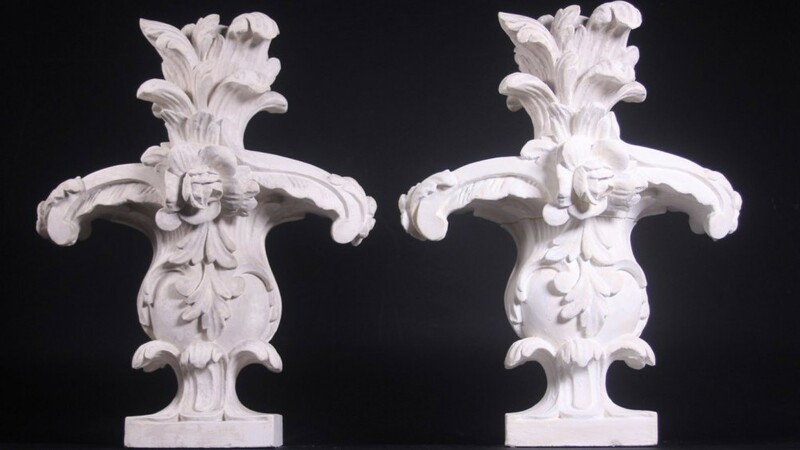 Measures to preserve or replace historic elements can then be agreed with the conservation officer, avoiding delays and extra expense during building works.